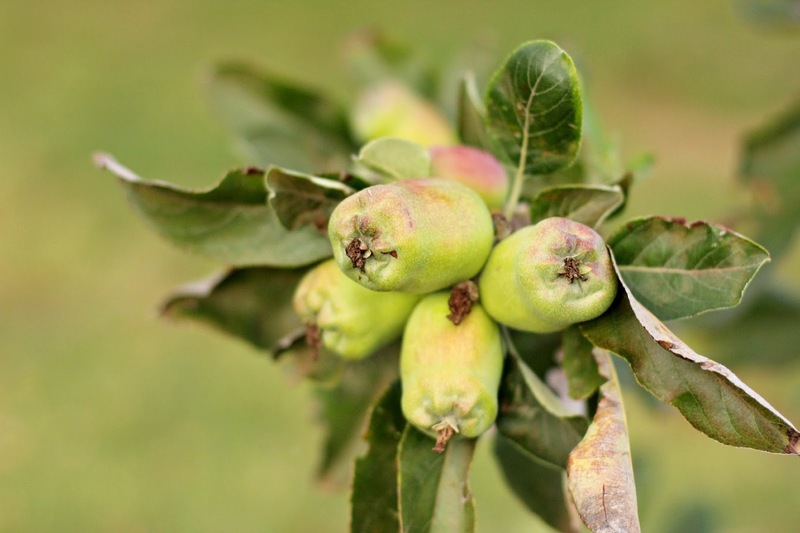 Whilst doing the chores yesterday morning, I noticed the little cluster of apples on the tree had grown significantly, and that they were beginning to blush. I am met with the delicious fragrance of peaches each morning on my way through the chicken pen. Two small things, that weren't happening last year, but as time goes on will no doubt become another yearly signal of the changing seasons. I love how each season has it's own rhythm, and if your mind is quiet enough you will notice all the little things that come together to show that a a new season is on it's way. Things in previous years that have been part of the beginning of summer here are the noise of cicada during the evening and morning, green tree frogs arriving on the verandah each evening and the mangoes ripening on the trees. Adding to those this year are the sheep shedding their wool, the joy of harvesting peaches several times a week, the anticipation of those blushing tropical apples. My sourdough starter bubbles to life so quickly in this weather, and I've had to feed it more than once a day to keep it happy during activation. The zucchinis are going mad in the garden, the passionfruit is trying to take over, the kale and spinach have wilted and there are rosellas sprouting all over the garden. Summer is my least favourite season, but when I actively observe the things unique to this season I actually quite enjoy summer's rhythm. What does summer mean for you I wonder? I must say your garden is weeks ahead of mine. Summer means humidity, beach, picnics and bbqs! 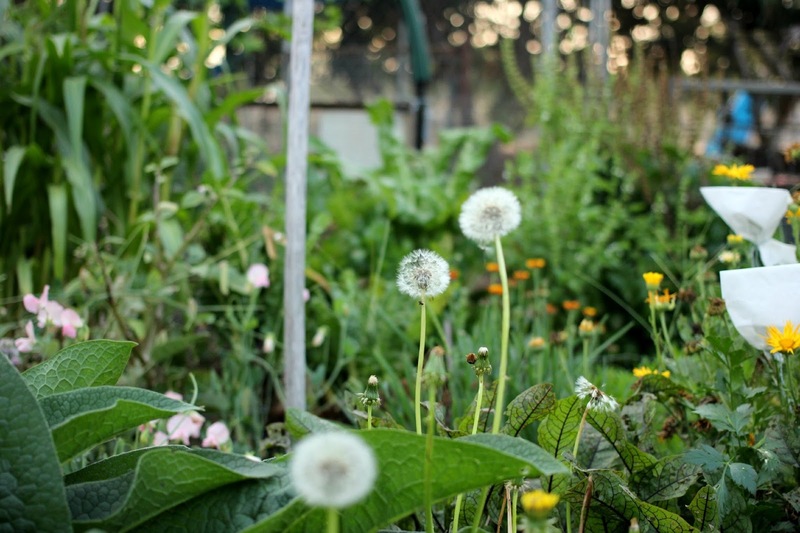 Love your photos of summer warmth and gardening delights! 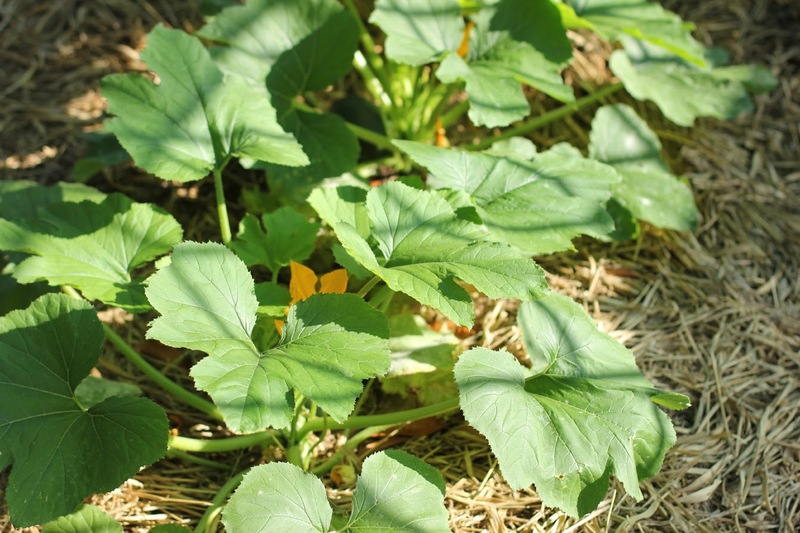 The squash vine with the sun on the straw is wonderful. I can't get my head into summer when outside this morning is a scene of rooftops thick with frost. But summer to me is the warmth of the sun in a pine forest beside a northern rocky lake. The water, the rocks and the pine needles all combine to give off a wonderful summery scent in the air.